Hiya folks! This week we're covering S08E10 - Torn and Frayed, a really good episode that delves into some of that delicious brother drama, and finally (finally!) wraps up the Amelia storyline. Were the 100s of boring and over-saturated flashbacks worth it? 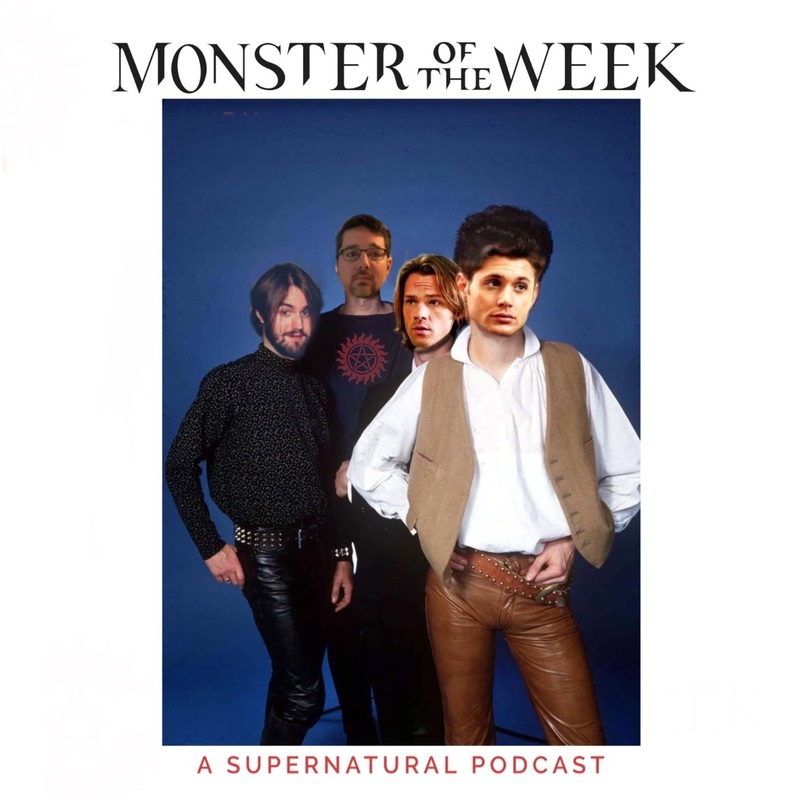 Find out in this week's episode of Monster of the Week.